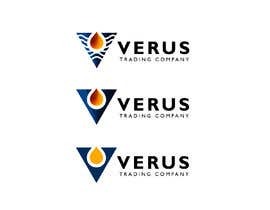 I need a logo designed for Verus Trading Company. - This is an oil trading company that works with governments and major oil companies. 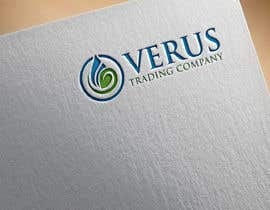 - The logo needs to include Verus Trading Company and a symbol. - The logo needs to look sleek and professional. PLEASE come up with your own unique design. DO NOT COPY other designs and make only minor changes. Thanks! Hello sir, Please Check #874.#877.#878.#879.#880.#881.#882. please inform me. I am waiting for your response. Thank you. hello sir, Please check #224.#232 .#234.